Besiktas beat Galatasaray 1-0 in the Istanbul derby at the Vodafone Park stadium in the Super Lig on Sunday. Liverpool loanee started for Besiktas keeping his second clean sheet of the season. The 25-year-old rarely put a foot wrong over the course of the 90 minutes and the fans showed just how pleased they were with his display the final whistle. Karius got a standing ovation and was called over by the supporters for the traditional ‘üçlü’ chant. Basically, what happens is, the home crowd pick a player who they feel has performed exceptionally well and call him over. The player then leads a chant which involved the entire stadium going quite, followed by the player leading the fans like an orchestra conductor to the tune of ‘1 2 3’. If you are confused here it is the Besiktas chant being led by Karius. The victory moved Besiktas into 3rd place in the Super Lig table. 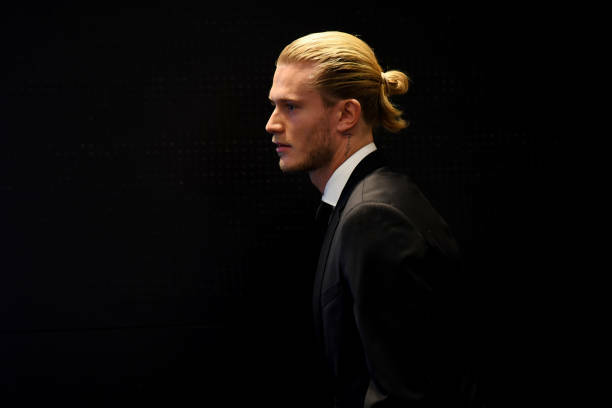 Karius has conceded 19 goals in 14 appearances in all competitions since joining Besiktas on loan.